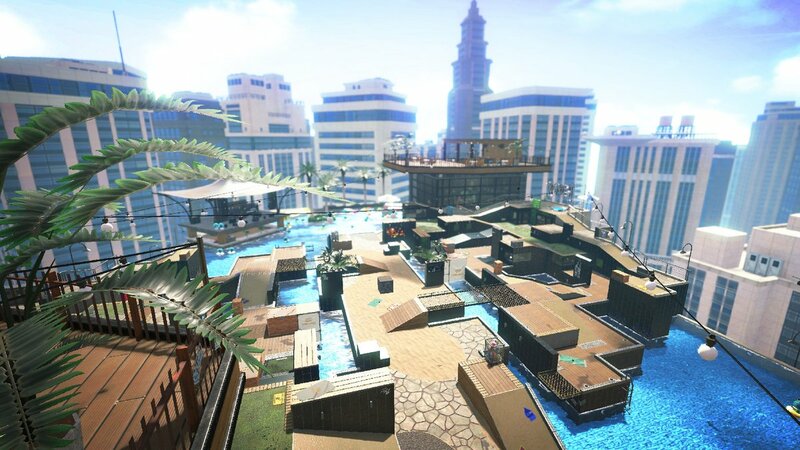 Nintendo UK revealed a new map coming to Switch arena-shooter Splatoon 2 soon. The Albacore Hotel is next in a long line of updates and additions that have graced the popular multiplayer title in recent months. 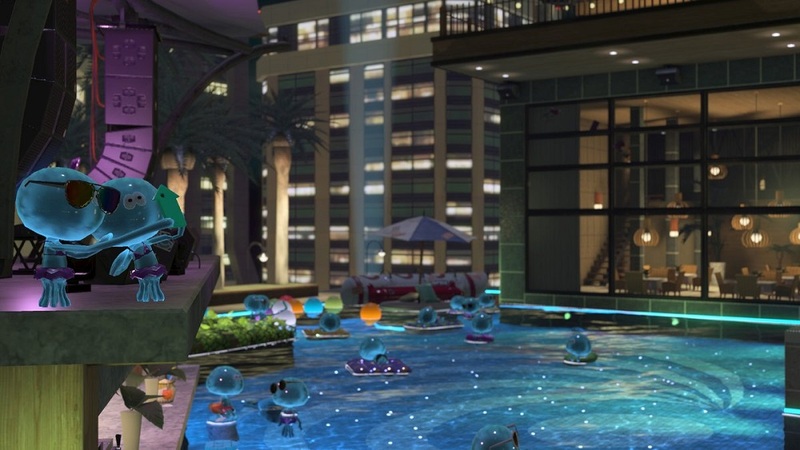 Set atop a snazzy plaza, the map is pretty classy affair, complete with rooftop swimming pool, a performance stage, and a breathtaking view of the city. Of course you won't have time to take advantage of the five-star decor, as you and your squid (or perhaps now, Octoling) pals will be fighting it out over, I dunno, Orange Juice or some such matter. No date has been given for Albacore Hotel's release as of yet, but I wouldn't be surprised if it didn't show up very, very soon. Besides, you've still got the recently released Octo Expansion to keep you occupied, what more do you want?